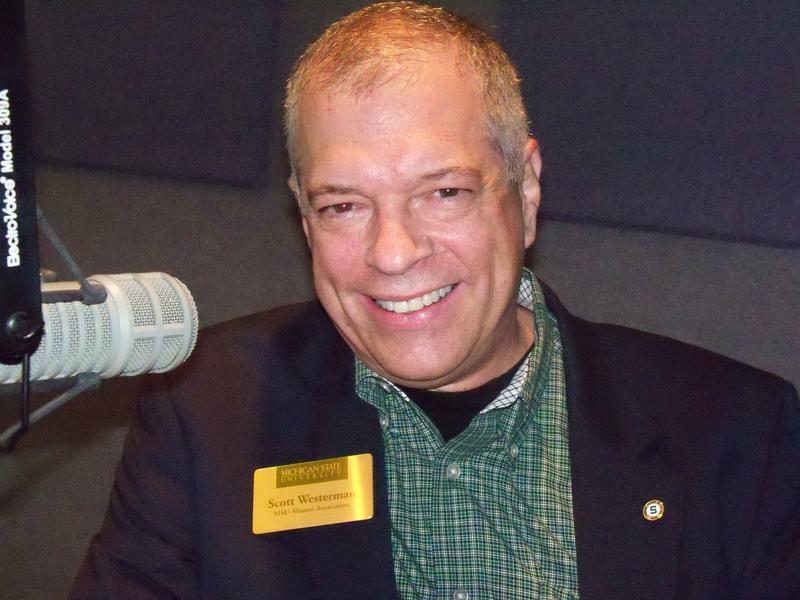 The former leader of the Michigan State University Alumni Association, Scott Westerman, violated MSU’s misconduct policy prior to his departure earlier this year. 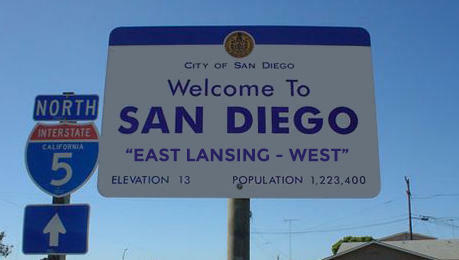 That, according to a report from WLNS-TV. This story has been updated to include Scott Westerman's comments. 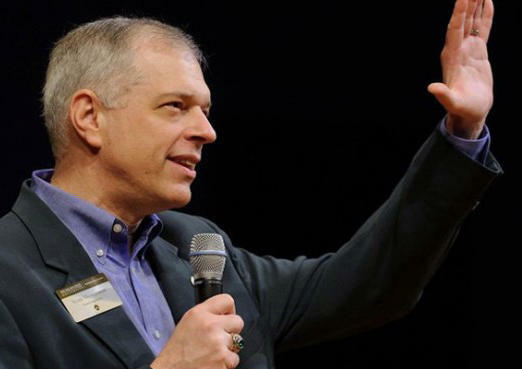 Michigan State University's associate vice president for alumni relations and executive director of the MSU Alumni Association, Scott Westerman, has resigned amid an investigation by the school's Title IX office. 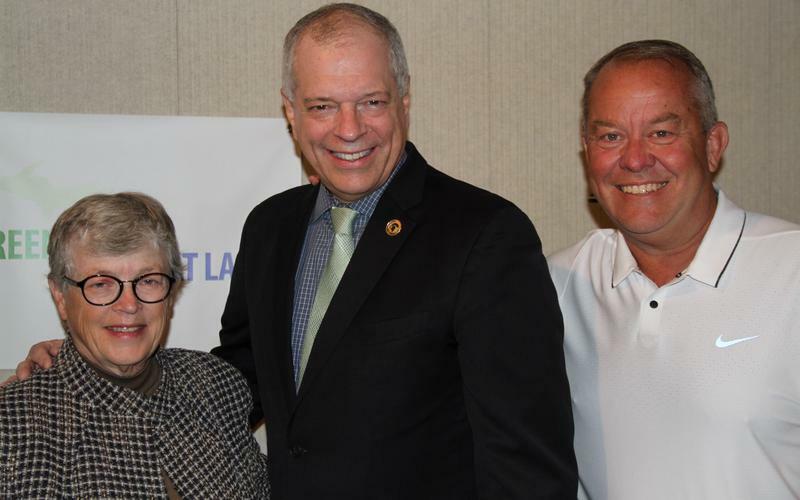 Scott Westerman talks with Lou Anna K. Simon and Mark Hollis. 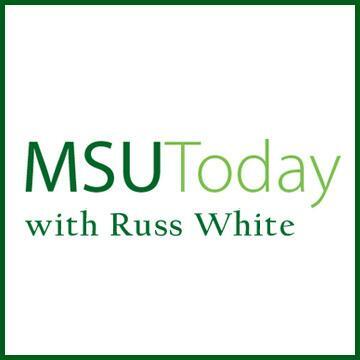 Russ White presents Mitch Albom's December 10, 2011 Commencement Address, Joe Wald talks about the Greater Lansing Food Bank, and MSU Alumni Association's Executive Director Scott Westerman introduces you to inspiring MSU Alumni Brittany Fox and her Thai Song Fair Trade.